Patrick Blackett was an English physicist who received the Noble Prize in Physics in 1948. 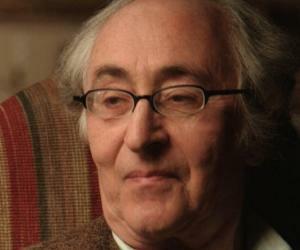 This biography profiles his childhood, life, research career, achievements and timeline. 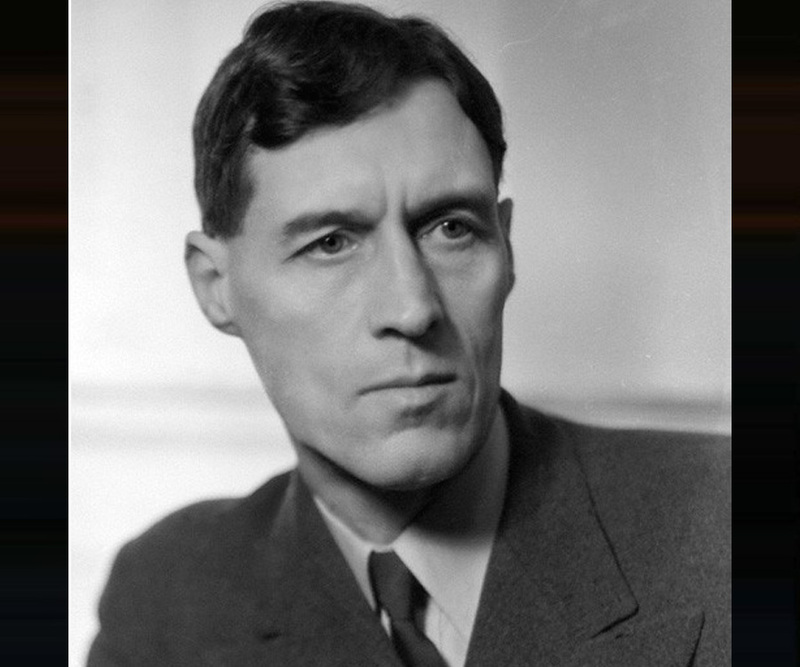 Patrick Blackett was an English physicist who received the Noble Prize in Physics in 1948 for his innovative modification of the ‘cloud chamber’ and the discovery of electrons and positrons which were produced in pairs during cosmic radiation. The ‘cloud chamber’ had been invented by his senior colleague C. T. R. Wilson for taking photographs of ionized particles. Blackett incorporated a ‘Geiger counter’ into the contraption which could sense the passage of an ionized particle through the chamber and would immediately trigger the process of taking a photograph of the moving particle. He also undertook experiments on geomagnetic fields and proved the presence of ‘paleomagnetism’ in sedimentary rocks which led to the continental drift. His theory was accepted by the scientific world which had been debating on the reasons for the continental drift for a long time. He is called the ‘father of operational research’. He played an influential role as a scientific adviser in many departments of the British government which involved the development of policies on technology, scientific education and the manufacture of nuclear armaments. He also advised the British government on its technical aid to India and was a friend of Indian physicist Homi Bhaba who was the scientific advisor of the Indian government. Patrick Blackett was born as Patrick Maynard Stuart Blackett in Kensington, London, UK on November 18, 1897. His father was a stockbroker named Arthur Stuart Blackett and his mother was Caroline Maynard. He had a younger sister named Marion. He attended a military preparatory school called the ‘Osborne Royal Naval College’ in 1910 from where he matriculated in 1912 and then joined the ‘Dartmouth Royal Naval College’. He joined the Royal Navy and saw action in the ‘Battle of Falklands’ in 1914 and in the ‘Battle of Jutland’ in 1916 during the First World War. He joined the ‘Magdalene College’ under the ‘Cambridge University’ in January, 1919, to complete his studies which had been interrupted in 1914. He resigned from the Navy in the same year. He received his undergraduate degree from the ‘Magdalene College’ in 1921 and joined as a research post-graduate student the ‘Cavendish Laboratory’ under the ‘Cambridge University’ whose director was physicist Ernest Rutherford. 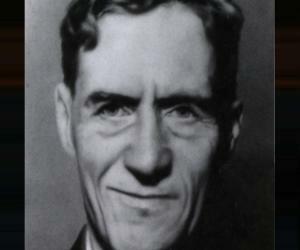 Patrick Blackett became famous in 1924 at the age of twenty-seven for being able to take photographs of the ionized particles inside the ‘cloud chamber’ just when the expansion of the content inside it expanded with the help of a trigger invented by him. From 1924 to 1925 he worked with James Franck at Gottingen, Germany. He redesigned the ‘cloud chamber’ with the help of an Italian physicist named Giuseppe Occhialini in 1932 by adding a ‘Geiger counter’ which would trigger the photography mechanism whenever a particle passed through it for which he would win the Nobel Prize in Physics later. He moved to the ‘Birkbeck College’ in London in 1933 as a Professor of Physics where he studied subatomic particles extensively and narrowly missed the credit for discovering ‘positron’. In 1934 he joined the ‘Aeronautical Research Committee’ of the government as an adviser, and then the ‘Committee for the Scientific Survey of Air Defense (CSSAD)’ of the Air Ministry. While there he suggested the concept of field research or ‘operational research’ for effectively integrating radar technology with combat operations. He became the Chairman of the Physics department of ‘Manchester University’ in 1937. At the start of the Second World War in 1939, he joined the ‘Royal Aircraft Establishment’ as a designer for bombsights. During the ‘Battle of Britain’ in 1940, he and a group of scientists nicknamed the ‘Blackett’s Circus’ joined the ‘Anti-Aircraft Command’ of the British Army and helped in improving the performance of the mechanical assemblies used to aim the anti-aircraft guns at enemy bombers. He was transferred to the ‘Royal Air Force Coastal Command’ in 1941 and studied ways to reduce the German U-boat menace. During that summer he wrote a paper on ‘Scientists at the Operational Level’ which defined the concept of Operational Research (OR)’. In December 1941 he was given the post of ‘Chief Advisor on Operational Research’ and later became the ‘Director of Naval Operational Research’ at the admiralty. 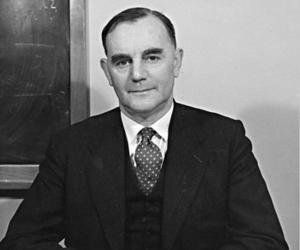 He was a member of the ‘Barlow Committee’ from 1945 to 1946, a member of the ‘Department of Scientific and Industrial Research’ from 1956 to 1960 and a member of the ‘National Research and Development Corporation’ from 1949 to 1964. In 1947 he introduced the theory of ‘paleomagnetism’ which helped to prove the occurrence of ‘continental drift’. 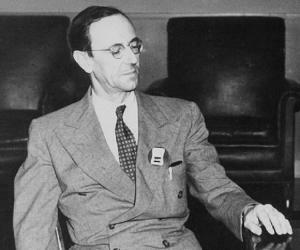 In 1948 he also became famous for his book on the effects of atomic energy on military and political decisions. He served as the Dean of the ‘Faculty of Science’ from 1948 to 1950 and the pro-vice chancellor of ‘Manchester University’ from 1950 to 1952. 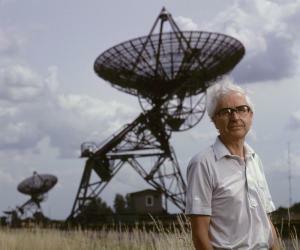 He joined the ‘Imperial College of Science and Technology’ in London in 1954 and turned his attention to geomagnetism. He was the dean of the ‘Royal College of Science’ from 1955 to 1960 and its pro-rector from 1961 to 1964. He played a major role in the creation of the British government’s ‘Ministry of Technology’ in 1964 as its chief scientific adviser. He served as the President of the ‘Royal Society’ in London from 1965 to 1970. He retired from the ‘Imperial College’ in September 1965. Patrick Blackett published his book ‘The Ejection of Protons from Nitrogen Nuclei, photographed by the Wilson method’ in 1925, ‘Some Photographs of the Tracks of Penetrating Radiation’ in 1933 and ‘The Craft of Experimental Physics’ also in 1933. He brought out the book ‘Military and Political Consequences of Atomic Energy’ in 1948. His book ‘A Negative Experiment Relating to Magnetism and the Earth’s Rotation’ was published in 1952 while the book ‘Comparison of Ancient Climates with the Ancient Latitudes Deduced from Rock Magnetic Data’ came out in 1961. Patrick Blackett was awarded the ‘Royal Medal’ by the ‘Royal Society’ in 1940 and the ‘American Medal for Merit’ in 1946. He received the Noble Prize in Physics in 1948. Though Patrick Blackett did not get his doctorate, he held twenty honorary degrees and memberships of academic and other institutions from eleven countries which included the Soviet Union and China. He was given the ‘Order of Companions of Honor’ in 1956 and the ‘Order of Merit’ in 1967. He was granted a life peerage in 1969 and took the title of ‘Baron Blackett of Chelsea’. He married Costanza Bayon, a modern language student, in March, 1924. He had a daughter named Giovanna and a son named Nichols from this marriage. Patrick Blackett died in London, UK on July 13, 1974. A crater on the moon is named after him and the house where he lived from 1953 to 1969 was given an ‘English Heritage Blue Plaque’. Patrick Blackett advocated that only scientific education could reduce the gap between the world’s rich and the poor.